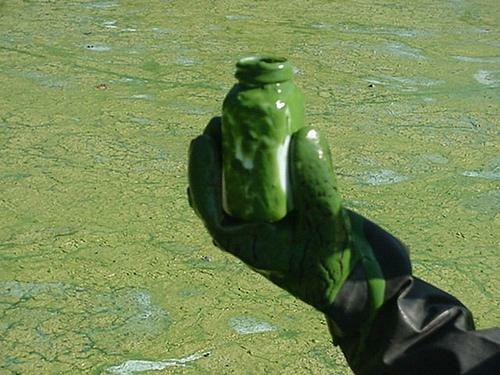 What is causing the Green Bay dead zone and can it be fixed? Excess algae is creating a dead zone. 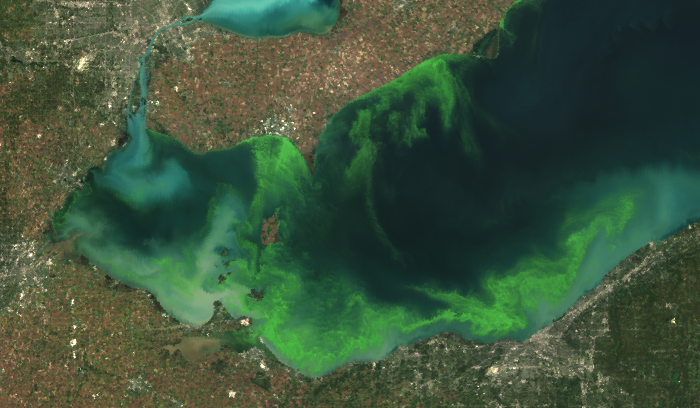 An interview with Don Scavia, an aquatic ecologist with the University of Michigan and the director of the Graham Sustainability Institute. There's a "dead zone" in Green Bay. That may sound like a title of a Stephen King novel, but it is happening in Lake Michigan's Green Bay. A growing dead zone with so little oxygen that fish can't survive. Neither can smaller critters. Don Scavia is an aquatic ecologist with the University of Michigan and the director of the Graham Sustainability Institute. He joined us today to talk about what’s causing this dead zone and what can be done to fix it.